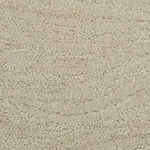 Taittinger is a luxurious free form style that is Dixie Home’s latest endeavor. 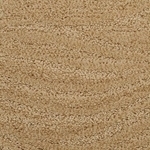 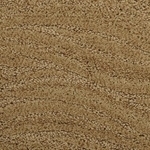 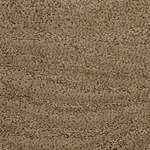 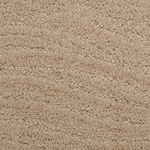 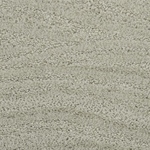 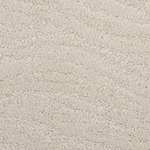 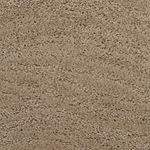 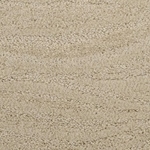 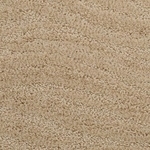 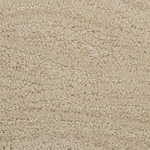 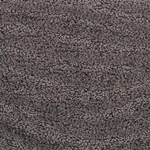 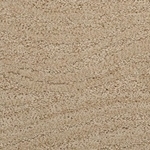 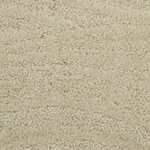 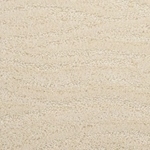 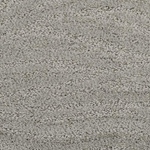 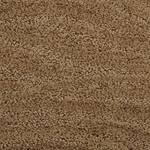 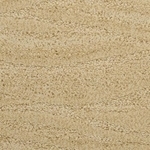 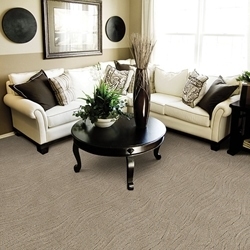 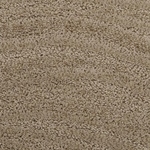 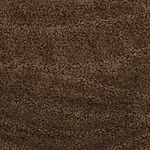 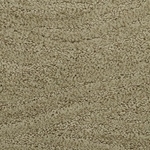 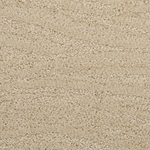 The undulating wave-like pattern is formed by varying color and texture applications. 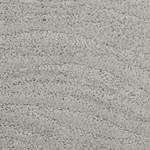 Taittinger is made of 100% STAINMASTER® Tactesse® BCF nylon and is available in 24 current colors with an eye toward future trends. 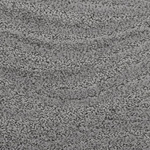 Pattern Repeat: 36" x 18.5"